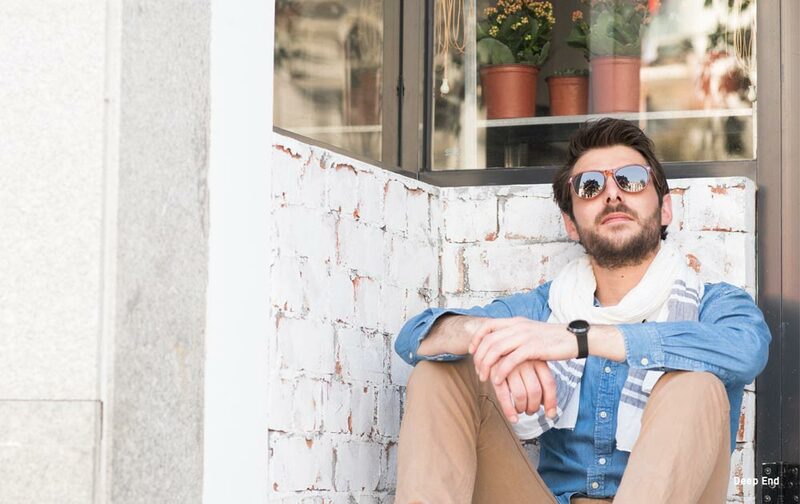 When it comes to style options, sunglasses offer the best in versatility and function. It doesn’t matter if you’re a sporty athletic type, travel-savvy tourist, or a truck driver. Everyone needs a good pair of sunglasses! 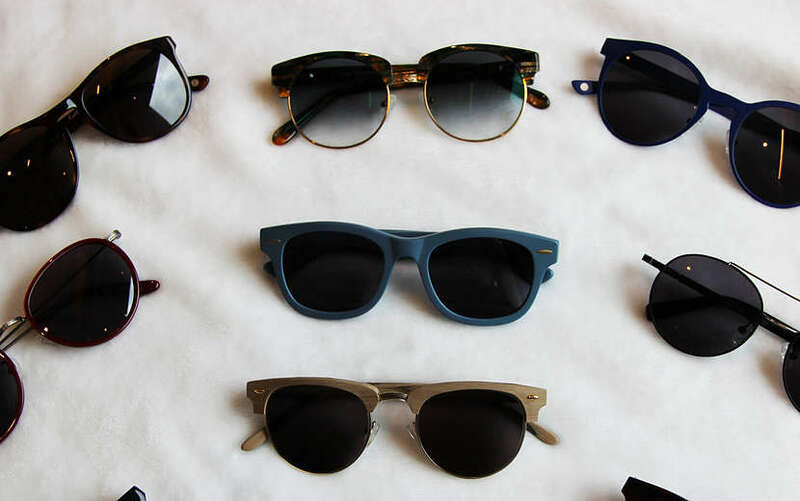 Now here comes the real question: how to choose sunglasses that suit you and your needs. First and foremost — sunglasses are meant to protect your eyes. If you’re buying sunglasses online, the most important criteria for your selection should be proper UV ray protection. This is because extra long exposure to UV rays can result eye cataracts, burns, and cancer. So be extra sure that your product can protect against both UVA and UVB rays. 99% protection against UVB rays and 95% protection against UVA rays is the typical standard. The good news? 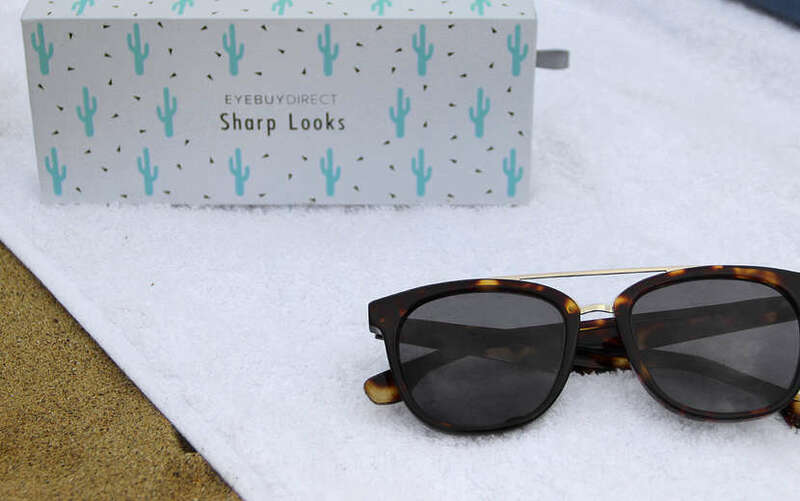 EyeBuyDirect’s selection of sunglasses are all guaranteed to fall into this range. Personal customization is how you really make a pair of sunglasses yours. After selecting a frame that you like, EyeBuyDirect offers a solid amount of different customization options. 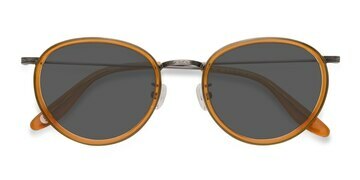 The first customization step is learning how to choose sunglasses lens color. Imagine an average pair of sunglasses. You’re probably thinking of one with lenses that are tinted black or grey, right? Those two dark colors are the most popular because they block out great amounts of UV rays while still preserving color quality. However, there are other options out there. Sporty people benefit more from blue or green sunglasses lens. This is because the color contrast helps them distinguish the colors of balls. Golf players might find copper tinted lens to be especially helpful in muting the colors of grass so that they can spot their golf balls. One word of warning: If you plan to use your sunglasses for driving, it’s best to stray away from from colored lenses. Stick to the more classic black or grey tints. This is because color distinction is extra important when it comes to driver safety. You have to be able to tell apart traffic lights and signs on the spot, after all! Want to be on the cutting edge? Try a gradient tint. Gradient tinted sunglass lenses offer heavy UV protection on the upper half of the lens, and less and less nearing the bottom of the lens. Gradient tinted lenses are useful for people that like to read outdoors or use their phones, since these items are usually held close to our chest and at a lower angle.They’re even more perfect for driving, since they block out bright light out on the road but still let you view the important statistics on your dashboard clearly. And don’t worry: They still protect your eyes excellently. Not only are they fashion-forward, they’re extremely functional. If you’re looking for something with a little more attitude, mirrored lenses are right up your alley. These add a sleek reflection to the outside portion of your lenses, almost as if you were wearing small mirrors. They’re so fresh that they can complete any modern look. 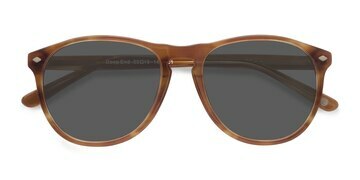 They’re also offer additional UV protection in snowy and sandy areas. The best part? The color of the mirrored lens has no effect on the tinting of the sunglasses, so you don’t have to worry about color distinction even if your mirror reflection coating is blue! If you’re still learning how to choose sunglasses, you can never go wrong with polarized lenses. Polarized lenses offer the ultimate in UV protection, color quality, and more. The high-quality coating used to create polarized lenses can block out glares that normal sunglasses lenses can’t. Pair them up with your favorite sunglasses style and you’re golden. 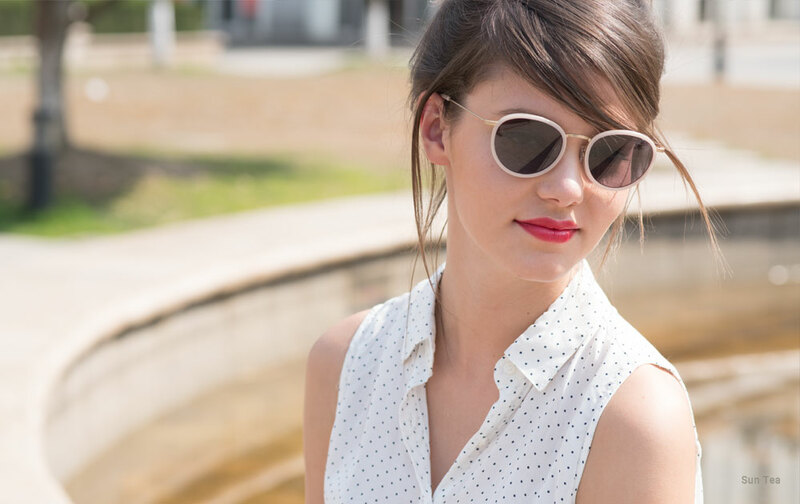 Choosing sunglasses is easy when you know what you’re looking for. 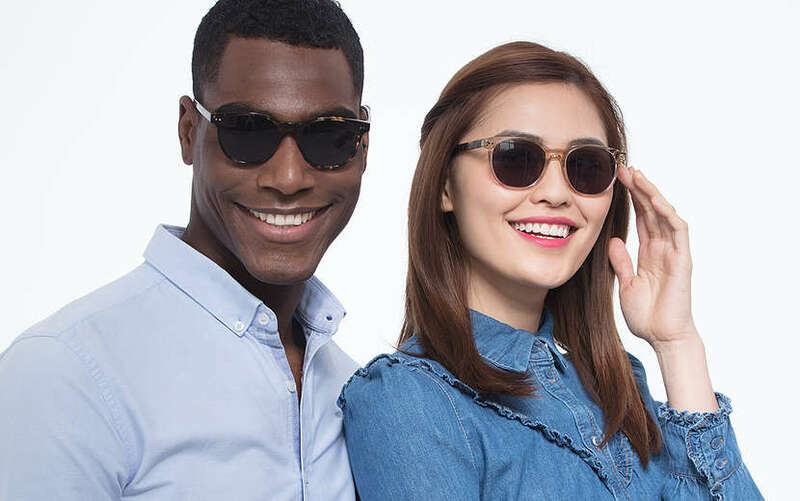 The variety of options that EyeBuyDirect offers makes it simple to choose, especially since you don’t have to sacrifice style for functionality. Check them out now and find your perfect frame. After that, use what you learned here to customize your lenses with a top-quality coating. It’s that easy.